A MUST SEE! 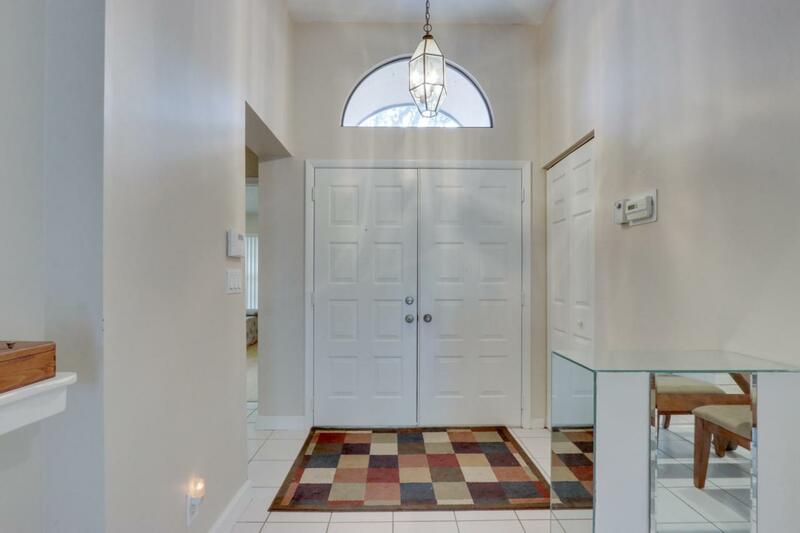 Walk in through your double door entry to a beautiful open layout, 3 bedroom 2 bathroom 2 car garage, huge airconditioned florida room, single family home. 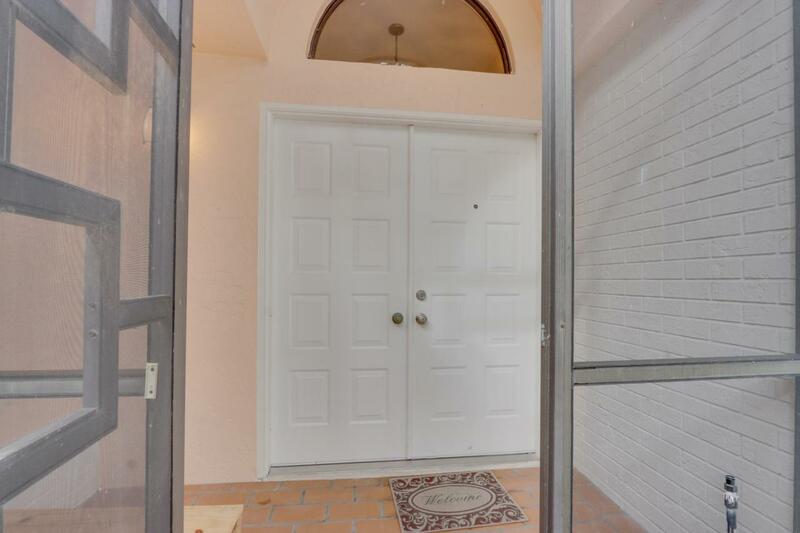 Light and bright kitchen and bathrooms, NO POPCORN, Cement tile roof just replaced in 2014! Tile throughout main living areas and new bamboo flooring in master and guest bedrooms. Master bedroom has a huge walk in closet and a private ensuite bathroom with a spa like soaking tub, walk in shower and his and hers sinks. Newer owned ADT security system. 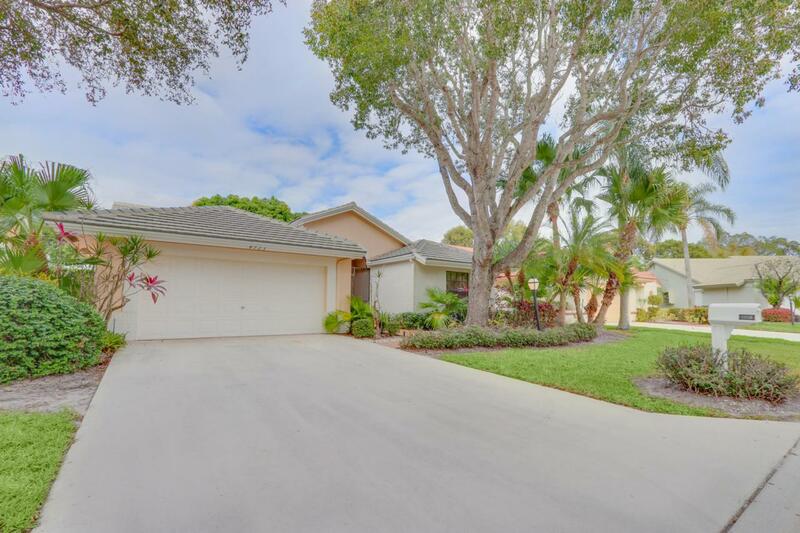 Enjoy privacy with no rear neighbors! 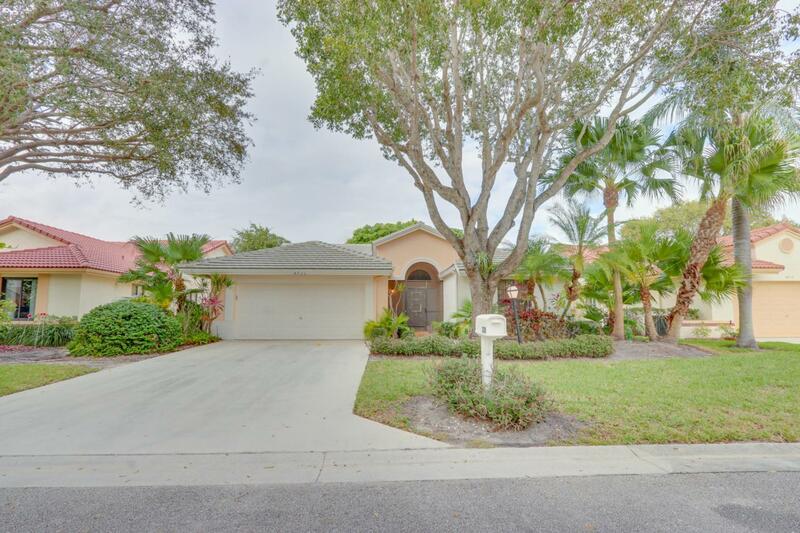 Palm Shore's (a 55+ community) offers some great amenties. A full gym, shuffle board courts, swimming pool, hot tub, sauna, tennis courts and much more.